Shout it out and tell the world! Get your message across socially on Facebook, Twitter, Pinterest or wherever else you want to engage with your target audience online! SMO (Social Media Optimisation) – this is where it is all really happening! Social Media usage is relentlessly expanding online and you need to be fully in tune with your target market here, communicating your message and getting involved wherever you can but this must be done in such a manner that it is not a hard sell, think of it more as building brand awareness online – get this right and word will spread like wildfire online. It is all about Emergent Engagement – Bringing your Campaign to life! The ‘Blogosphere‘ and the ever changing likes – and dislikes – of the online blogging community can be a difficult place to fully comprehend and understand. At MintCandy we keep a very close eye on all new developments, catching new and emerging trends early in order to leverage from them in order to deliver outstanding results for our clients, the rise of Content Outreach being a recent case in point. In this sometimes strange and unusual world we need to be ahead of the curve and you need to be a leader and not a follower to gain the traction that you must for your business to succeed in this space. You will only achieve truly stunning results if you implement the correct Social Media strategy. Make no mistake, this is where we can truly add real value to your online presence with our insight and use of cutting edge tools and technology, adding value wherever we see an opportunity for your Online Marketing Campaign. Use the power of social media to boost your brand online. We can monitor your Brands online presence real-time and respond where necessary to boost your audience’s perception of your Brand, your products or your services. By engaging online socially, at the right time and in the right places, your brands messaging will be seen and heard where it needs to be. This gives your Brands products or services their best chance to go viral, leap- frogging your competition to the top spot in people’s minds. We can use all of the social media platforms out there to communicate with your target market on your behalf. By engaging with your existing and new potential customers we will drive them to all your online assets, building relationships and conversion wherever and whenever we can. We can help you by creating new social media Brand and business profiles using our cutting edge creative skills and design flair. Our objective is naturally to create maximum online impact, increasing likes, follows and shares all along the way. We can manage your Brands online reputation for you. Your reputation is of vital importance, promoting it positively and protecting it from negative social media messaging (an unfortunate fact of modern online life) is where we really can excel on your behalf. In all walks of life there are many opinions regarding seemingly most anything. There are also those that lead and those that follow. Your Brand needs to be a leader and not a follower; this can be achieved for you by engaging with the most influential industry bloggers in your target sector. Time is of the essence – Content Outreach? Social Media has, in our opinion, truly come of age over the course of the last year. This space should now be first and foremost in the mind of any Online Marketing Manager looking to get the best possible head-start in any new Online Marketing Campaign. Content Outreach is the new space that savvy online marketers are targeting right now, it simply must be regarded as a vitally important element of any new Digital Strategy implemented from now and onwards into the future. Social Media Techniques – Art or Science? Achieving an awesome presence online should be your primary objective, you want people talking about you, sharing their thoughts, sharing your products or services and pushing your Brand. Ideally you should be thinking of the Social Media Blogging Community as your brand ambassadors, connecting with them, their likes and dislikes, their dreams, their interests and ultimately their lifestyle is what it is all about, this is why you must engage with them – this is the art! Twitter, Facebook, Pinterest, Google+, Linkedin, Tumblr, MySpace, Baffling? This is totally real-time, measurable online Digital PR, the dynamically refreshing nitty gritty of Digital Public Relations in todays world – this is the science! There are many ways to achieve these connections, obviously you must first establish an effective presence by engaging with all of the influential online communities, at MintCandy we will help you to achieve this. Effective utilisation of these influential online bloggers is simply a must, their followers are influenced by their tweets, what they like, what they share, who they follow and indeed all of their online interaction and blogging activity. Humans are ultimately Social Animals, they love to communicate, you must never forget this! 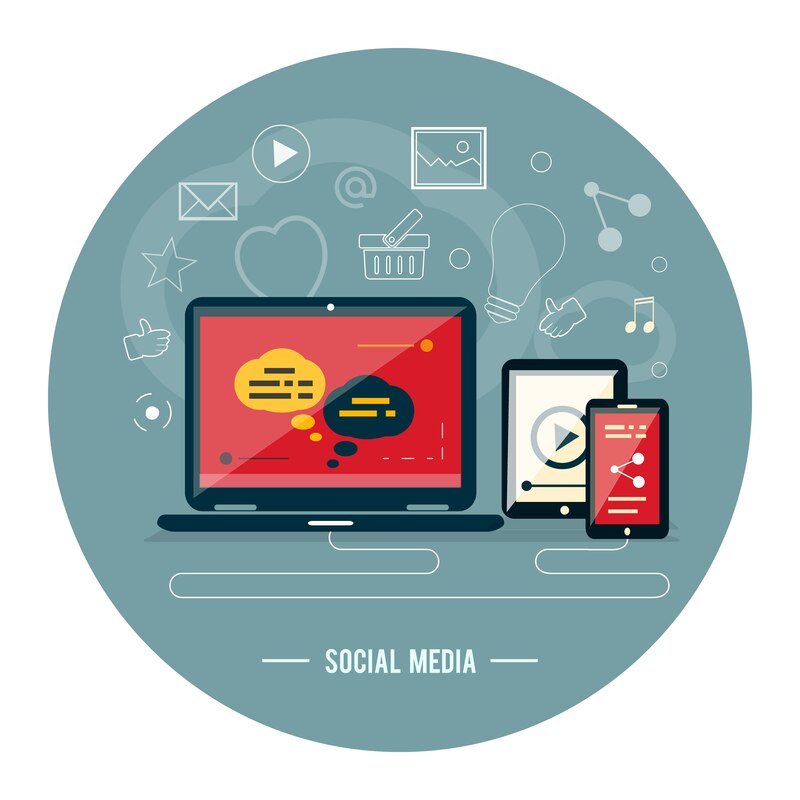 A correctly implemented SMO (Social Media Optimisation) Campaign will drive highly targeted traffic to your online presence, your brand, your products and your services. Before people even visit your website they will already have been warmed to the idea of what you have got to offer by their earlier social interactions with others online. Leverage from this and you will achieve truly outstanding results through your SMO campaign. As mentioned before, you must be a leader and not a follower. First get your message right then shout your message out and you will be heard. Guest Blogs are great for getting your message across but should only be utilised as part of a ‘natural’ link-building profile for the maximum benefit. Your reputation is everything right? Your reputation drives referrals and forms an important element of your online presence helping to induce customers to purchase from you. Whether you are looking to build your online reputation, maintain it online or protect it from negative messages we are here to help. Reputation Management is becoming an ever more important part of any businesses online strategy, it should be viewed as an integral part of your marketing campaign. Here at MintCandy we can advise you with regard to what is the best course of action to take in any emergent situation online. We can monitor your competitors and propose the most effective techniques to implement as other businesses – your competiors – vie for position online! Press Releases and Editorial – Publish And Be Damned! MintCandy can help both with the Copywriting of your articles where required and subsequent distribution of your articles online into our network of affiliates, from local newspapers to national newspapers, magazines, Social Media Bloggers and all of the other websites and publications that you would want to target. We can produce relevant, educational, engaging, fun, thought-provoking, playful or serious content whenever and wherever you want us to do so. We can edit your content if desired or we can simply use your own editorial content for onward syndication into our own online network of affiliates. Our Social Media Optimisation (SMO) and Digital PR campaigns are easily scalable according to your individual requirements. This means that you can post new articles online as often or little as you like which is particularly useful during new product, service or brand launches. If you want to boost your Social Media profile into orbit then get in touch with us today and we will show you exactly what can be done for you!